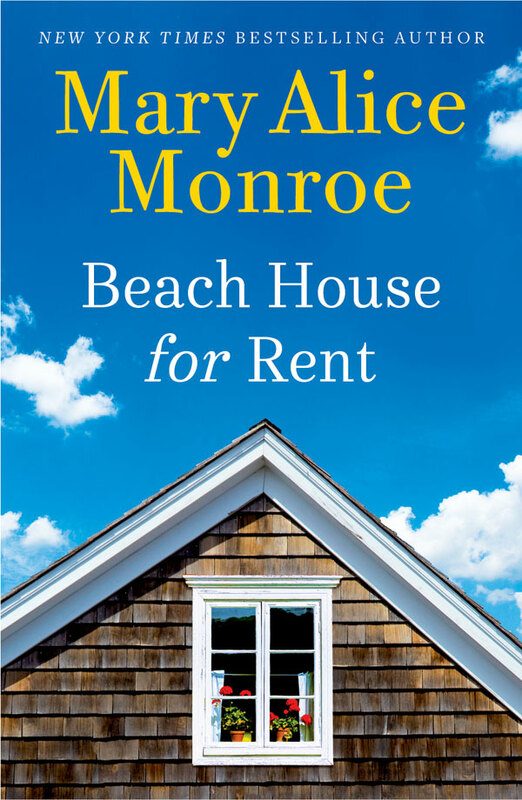 A roundup of some of the best beachfront real estate in this year's summer reads. 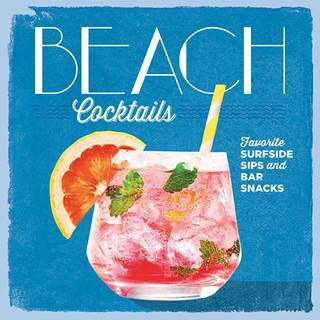 Mix up this summer-ready drink that combines two of the South's favorite libations. 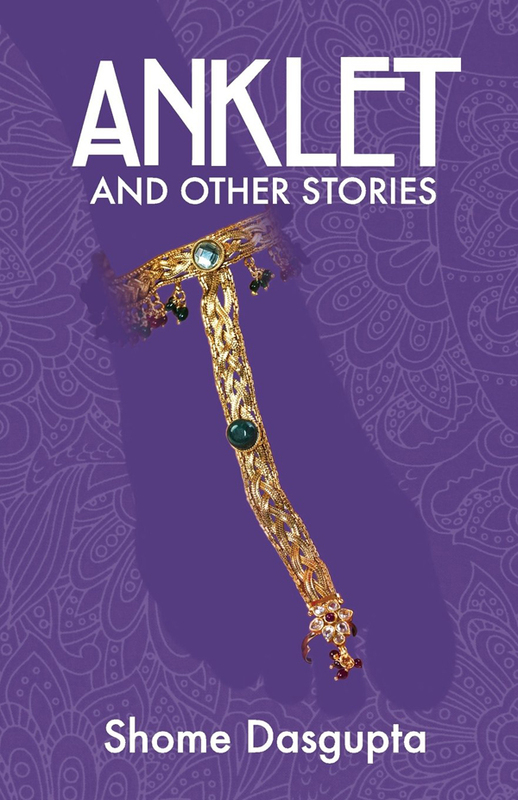 Shome Dasgupta on writing stories from his family's native India to South Louisiana in a new collection. 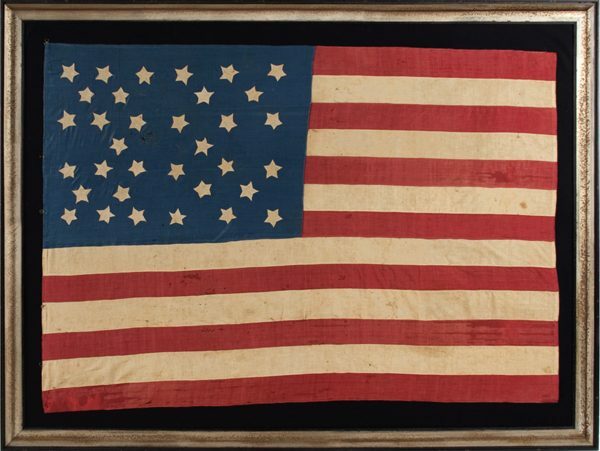 Celebrate Flag Day with a primer on Southern flags and their meanings. 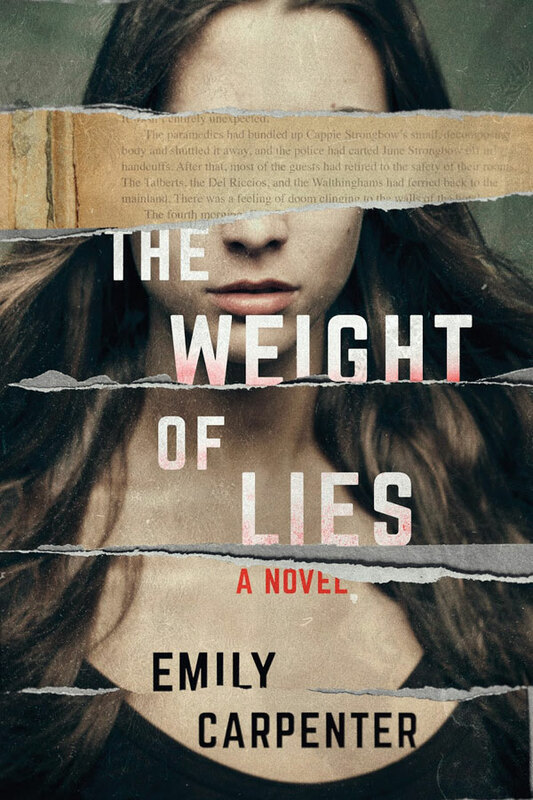 Emily Carpenter follows up 'Burying the Honeysuckle Girls' with another family drama, this one based in cult horror. 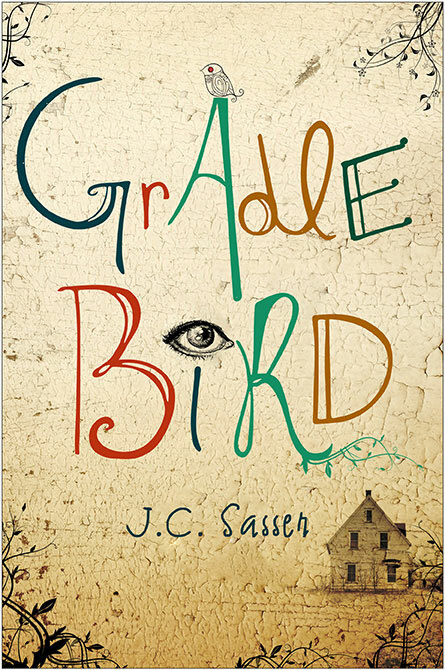 Chat with some of the authors on our Summer Reading List! SellMyTimeshareNow.com presents premier resorts located across the South. 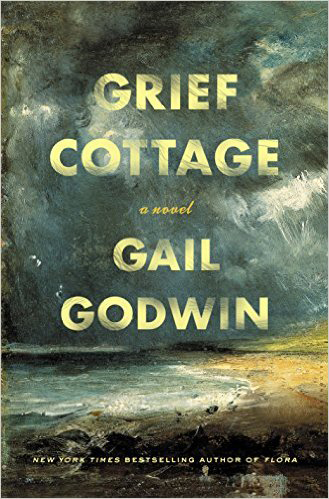 Gail Godwin on her new novel 'Grief Cottage,' a ghost story grounded in the "stuff of daily life."